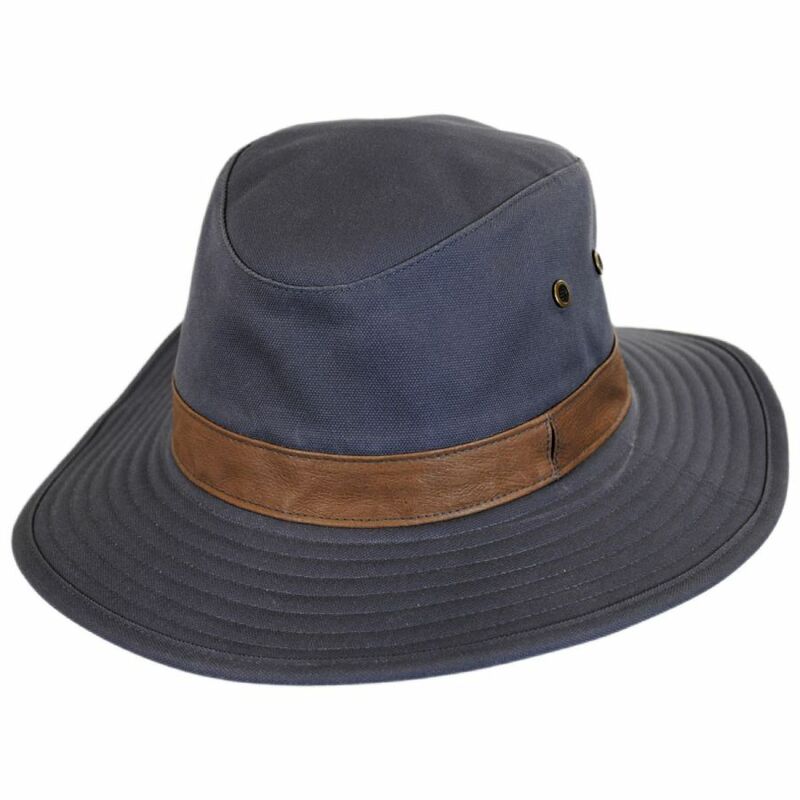 Crafted of their exclusive Waxed Tech Canvas material, the Lookout Tech Canvas Safari Fedora Hat by Sunday Afternoons is rugged, packable and surprisingly lightweight. 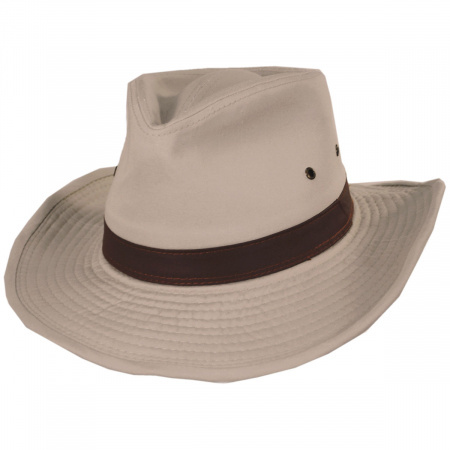 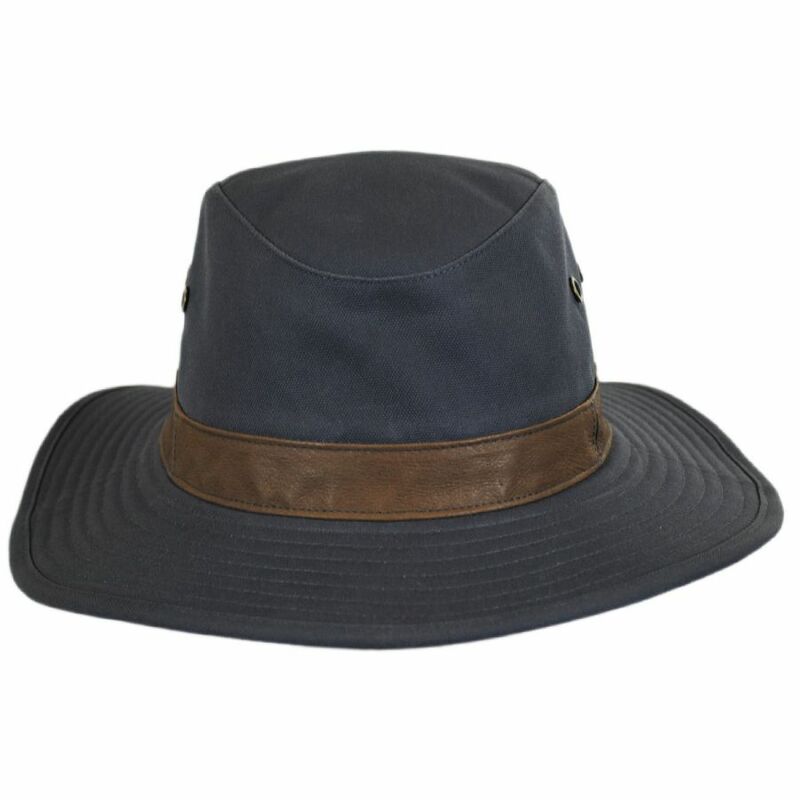 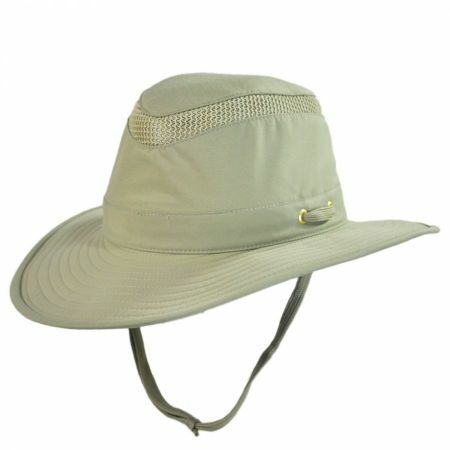 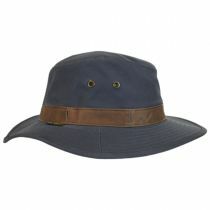 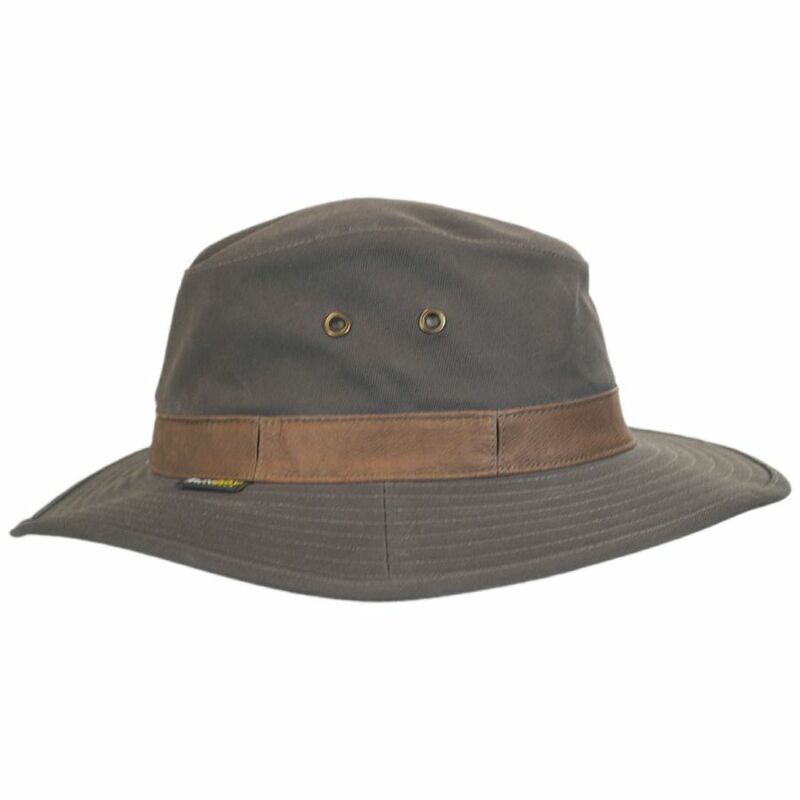 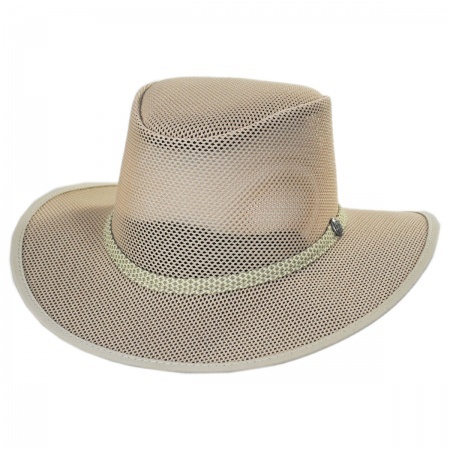 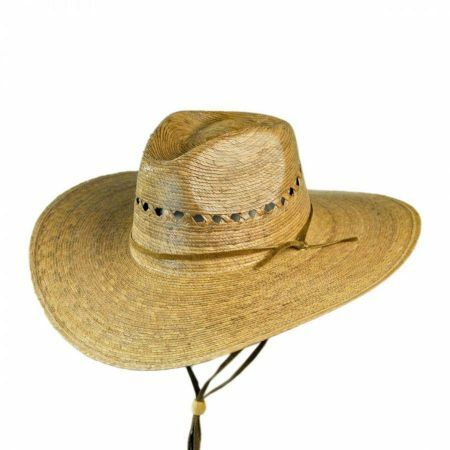 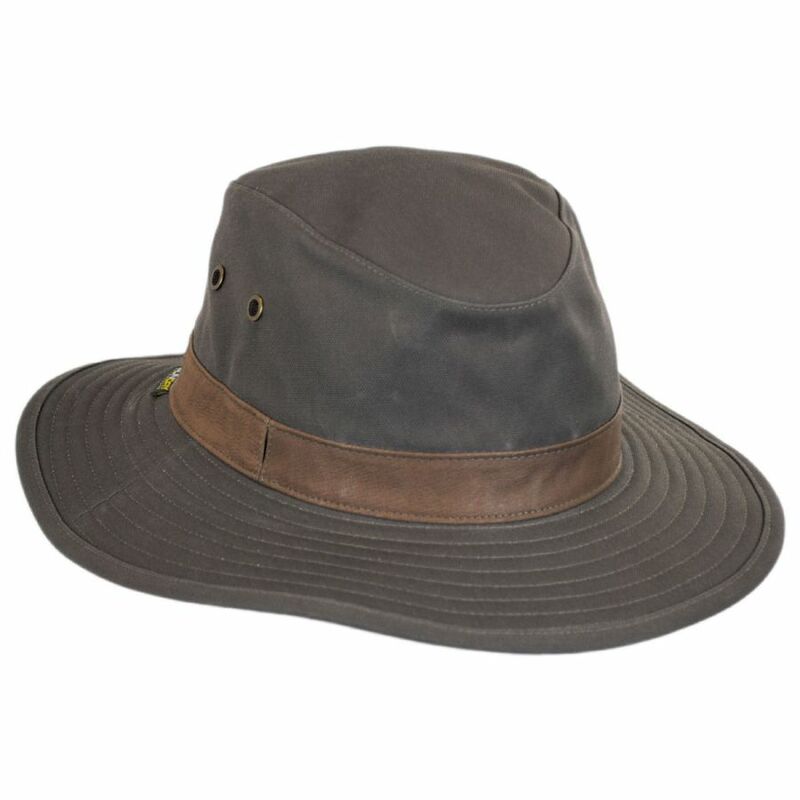 Featuring a UPF sun protection rating of 50+ (the maximum rating), the Lookout has a sleek design with a soft and crushable crown, two ventilation grommets per side and a genuine leather hat band. 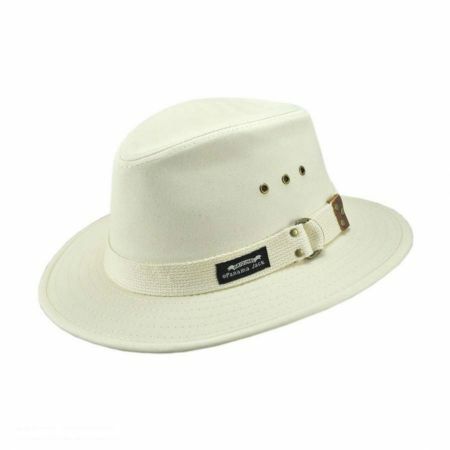 Their exclusive Sunglass Lock™ technology allows you to slide the arms of your sunglasses directly into the hat band to hold them while not in use. 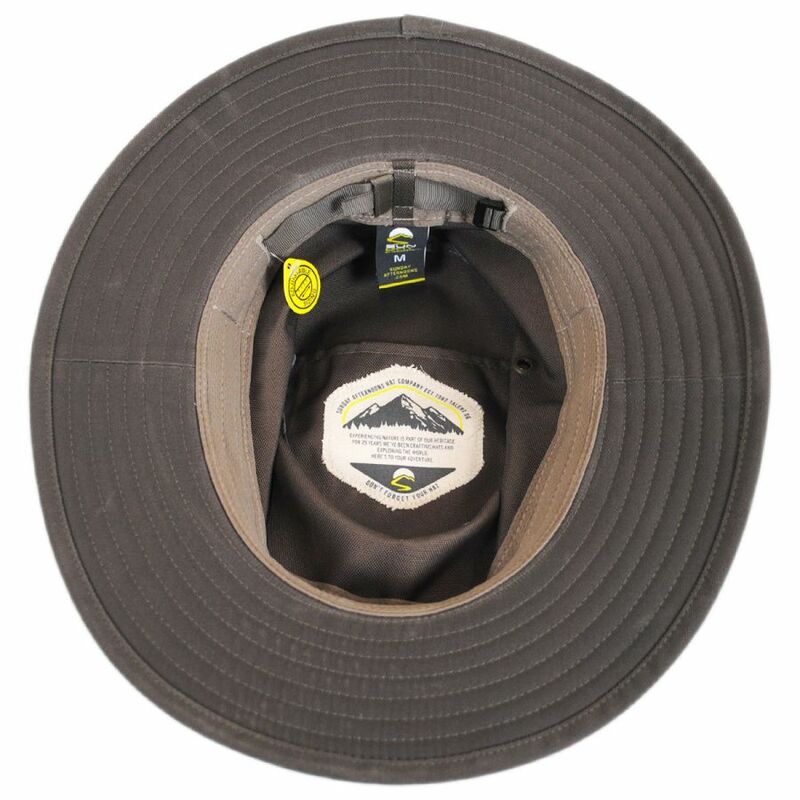 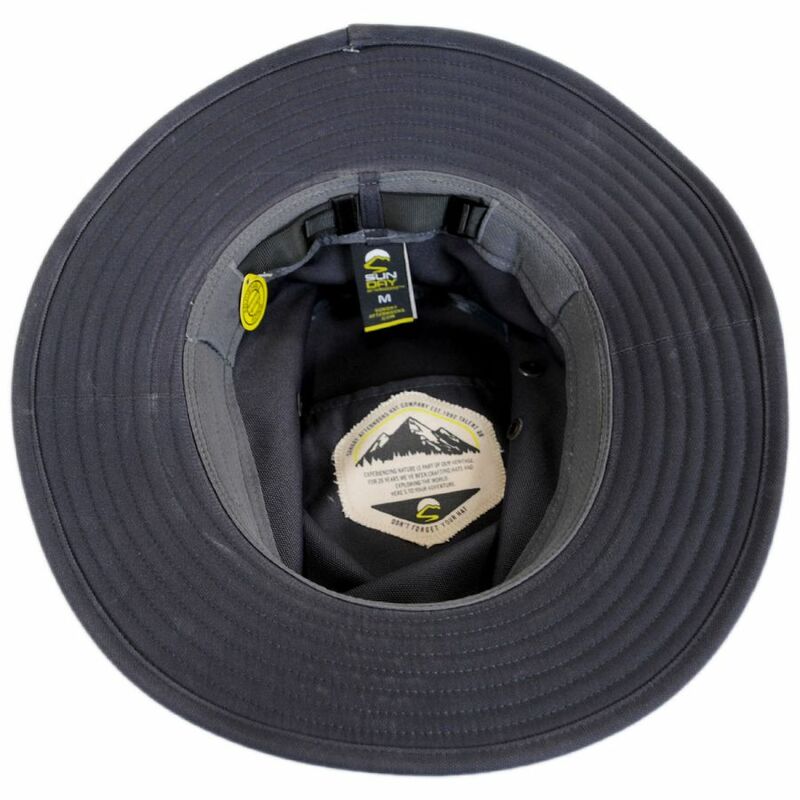 The hat's interior also boasts multiple functional features such as a moisture-wicking sweatband, adjustable inner sizing strap and inner crown storage pocket. 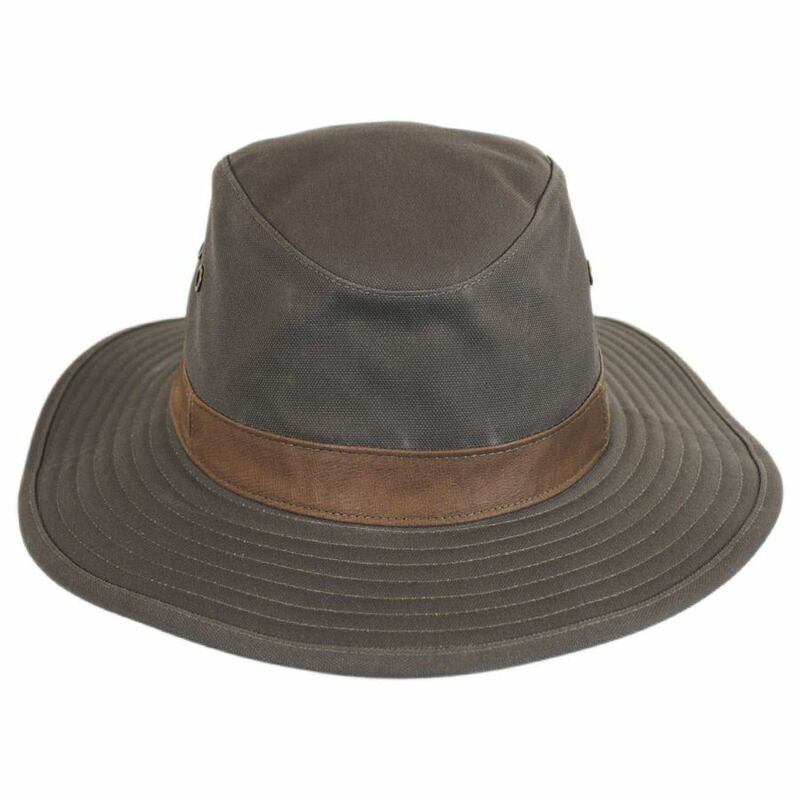 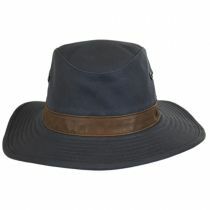 Ideal for both men and women, the Lookout Tech Canvas Safari Fedora Hat by Sunday Afternoons is a excellent style crafted with travel and the outdoors in mind.